Residents of duplexes in San Diego could soon be eligible for expedited permits for home solar energy projects under a plan given initial approval Tuesday by the City Council. 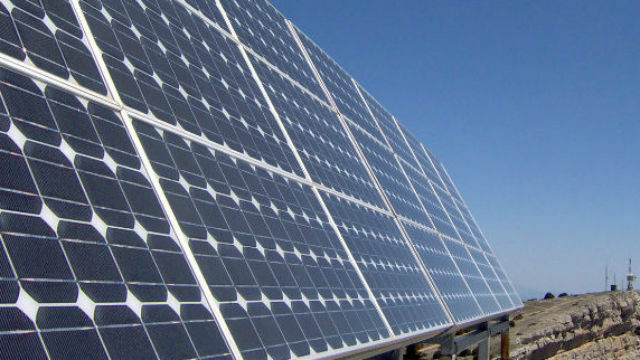 The city already turns around solar energy permit applications from owners of single-family homes in about two days. Extending the faster process to duplexes brings San Diego into conformance with new state law, which is necessary to keep the city eligible for state solar energy grants. The state legislation is designed to encourage more people to install solar energy products. The plan would also adopt new state guidelines regarding homeowner appeal rights and make amendments to the municipal code on height limits. “I would very much like to see similar expedited approval processes for other home projects similar to this, such as electric vehicle chargers in peoples’ garages, as well as gray water systems in peoples’ houses,” Councilman Mark Kersey said. The city proposal requires a second reading before it becomes law.